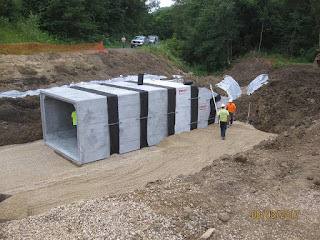 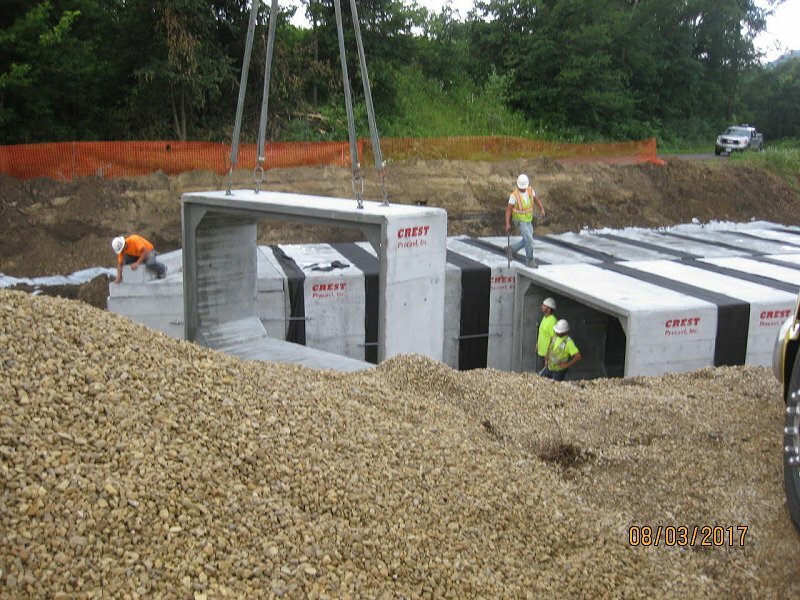 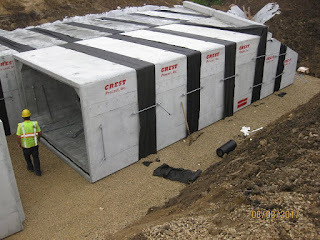 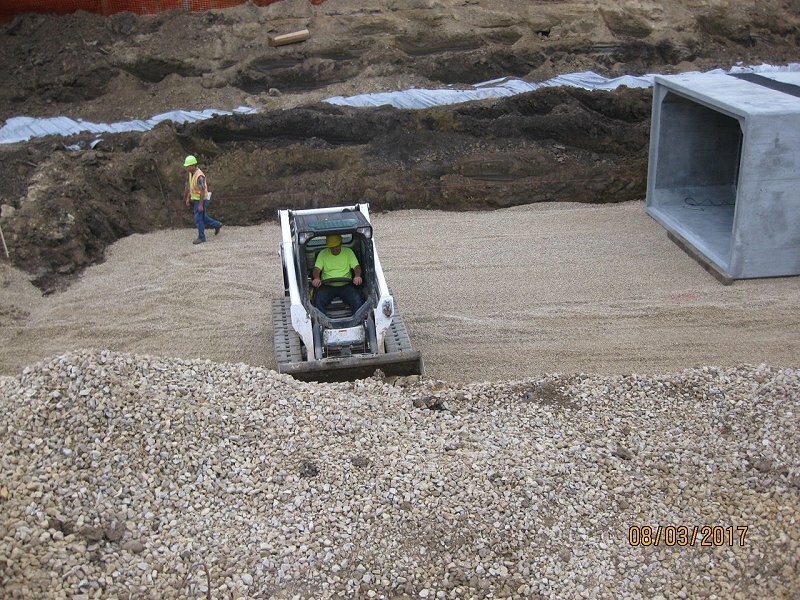 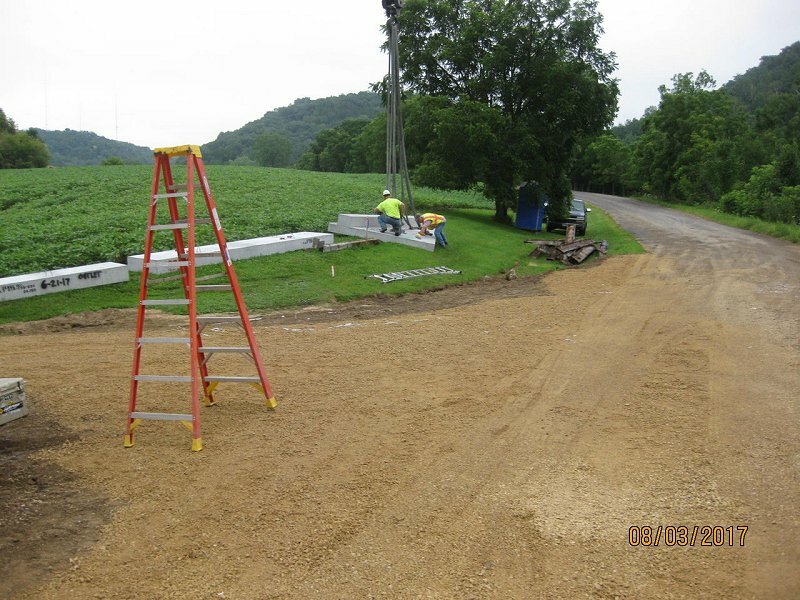 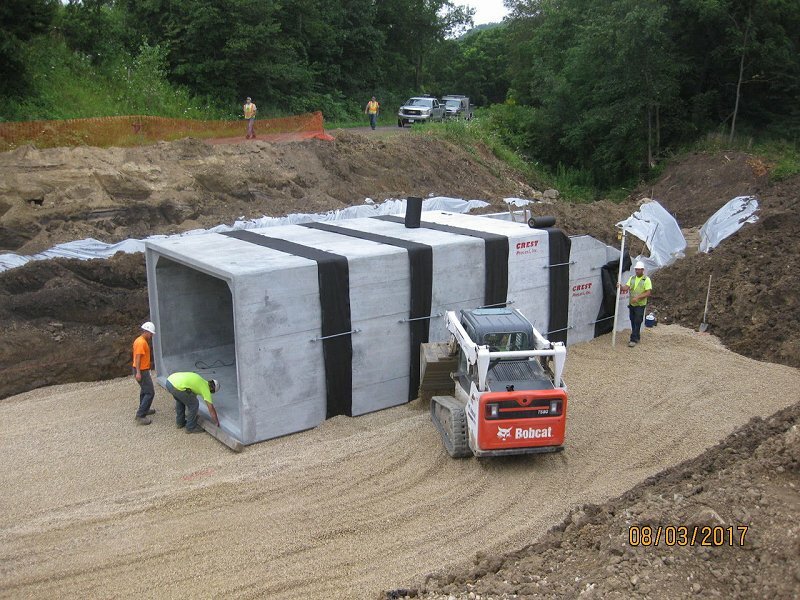 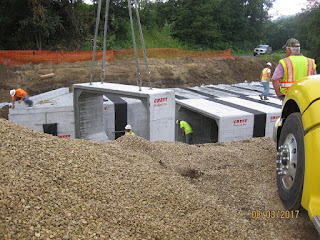 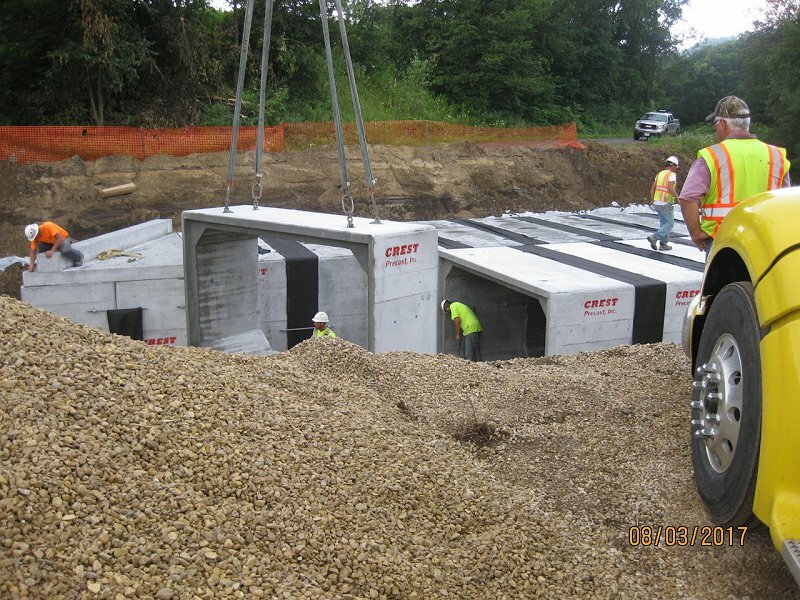 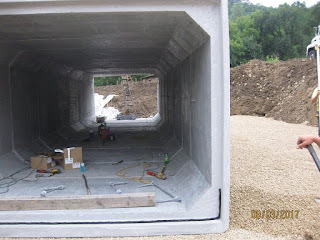 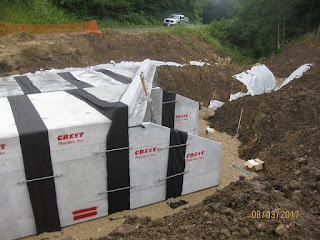 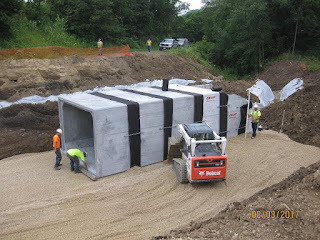 We recently finished a Box Culvert for Bush Valley Road, La Crescent,MN. Crest Precast furnished sizes 12’x 7' and 12' x 8’ and included 15 degree skew ends. 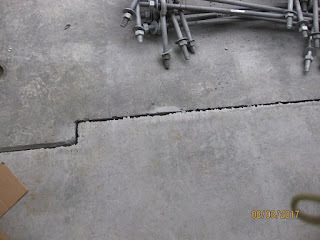 Concrete test results were 7,500 psi. 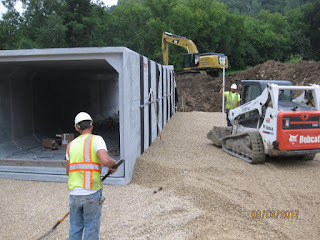 General contractor was Zenke Construction of La Crescent MN.